Twin Stem Boat Trailer Keel Roller Brackets. These boat roller brackets are ideal for anyone with keel rollers with a 21mm bore. Space these brackets to suit the size roller you have. 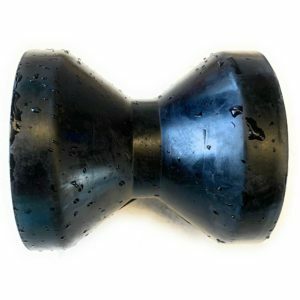 3″, 4″, 4.5″, 6″, 8″ and 12″ keel rollers. 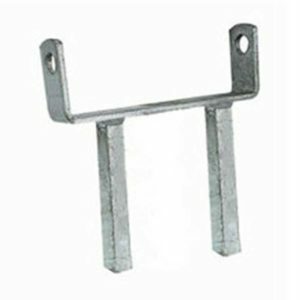 Use these brackets in conjunction with tube side adjuster brackets, weld on brackets or bolt on brackets.